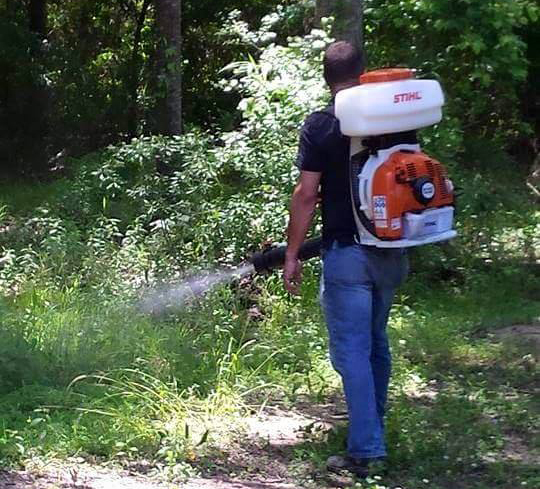 Mosquito Control – Jones Pest Control Inc.
Take your yard back from mosquitoes. Here in Eastern North Carolina there's only one team to trust. The professionals at Jones Pest Control Inc have over 20 years combined experience dealing with Mosquitoes and are up to date with the latest technology. After mating, females typically seek a blood meal to aid in egg production. She often lays them in standing water. The greatest way to prevent the spread of mosquito-borne disease is the removal of standing water around the homes Be sure to clean out gutters, bird baths, water bowls, and any other standing water near your home regularly. Empty items around the house that hold water, especially old tires. Other measures include filling holes in your yard, trees, and other areas that may hold water, and putting screens or other covers over rain barrels; and repairing leaking outdoor faucets. After a good rain, empty all containers that collect standing water, such as flowerpots, toys, buckets, etc. Early recommends such as making sure your home has screened windows, wearing long-sleeved shirts and long pants when outdoors (particularly early morning and early evening hours) and applying mosquito repellent to exposed skin areas. Jones Pest Control Inc mosquito treatment plan begins with one of our trained pest management professionals conducting a thorough inspection of the property. Once the inspection is complete, your pest management professional will prepare a mosquito treatment plan that provides recommendations and assistance for both source reduction and necessary chemical product use. 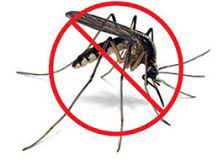 Warm weather has arrived, and the Haywood County Environmental Health Department is urging citizens to start taking precautions to limit exposure to mosquito borne illnesses. According to the Health Department, bites from infected mosquitoes are the primary cause of at least three serious illnesses common to North Carolina. Haywood County Environmental Health Department is urging citizens to start taking precautions to limit exposure to mosquito-borne illnesses. According to the Health Department, bites from infected mosquitoes are the primary cause of at least three serious illnesses common to North Carolina.